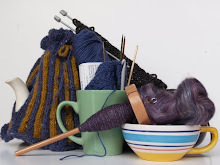 Thread Bear's Picnic - www.aoibheni.com: Join the Yarn Party! Hey missy. I presume it's 20euro per person yes? You might want to add per person on the poster as some people will take advantage of the fact you don't. Absolutely right it's per person! That's very exciting! 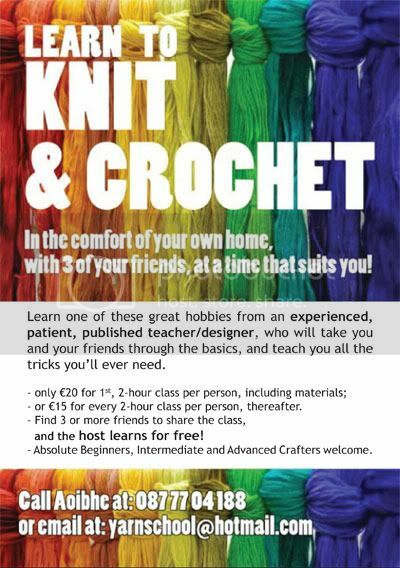 Good luck on your endeavor, I'd love to be able to make a living at crochet! Congrats on your new endeavor. Sounds like a great plan and I hope that you get lots of customers!! I appreciate the good wishes! I just think that spreading the yarny word around is important, and where better to do that than at a party? I have hosted a few with friends and family, and the amount of laughter and cheering that goes on is great. It's a really good vibe.